Erik Valind is a freelance photographer, born and raised on the Florida beaches, now living in New York City. He specializes in commercial lifestyle photography and environmental portraiture with airy and energetic imagery defining his style and vision. 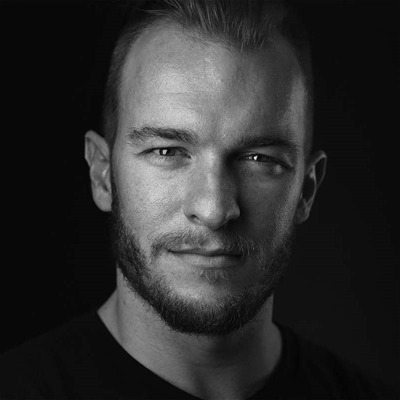 Involved and committed to our industry, Erik is a Broncolor Ambassador and a Tamron Image Master as well as a Westcott Top Pro and a member of the American Society of Media Photographers. When he's not working with a client, Erik loves to share his visual approach, techniques, and passion for photography internationally as a speaker at major industry conferences, as an author, and online as a CreativeLive and KelbyOne.